Singapore-OIC’s Founding Director, Mr Panut Hadisiswoyo made a stopover in the Lion City after spending a week of seminar and giving talks in Taiwan. Although this was not his first trip to Singapore, it was his first visit to places such as Newater processing plant and Marina Barrage. He was amazed by the initiative of the Singapore Government in tackling issues and challenges facing by the Republic creatively and hope that Indonesia could emulate it too in dealing with its problems. 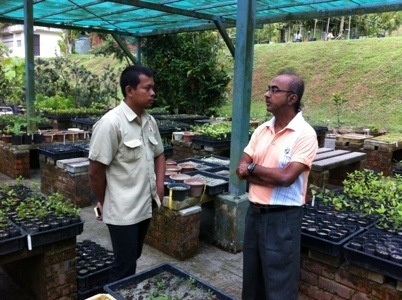 He was also taken to NParks to meet Mr Kumar, a veteran in the NParks’s Nursery at Pasir Panjang. Mr Kumar shared his experiences and providing tips on the success of NParks’s introduction of native tree species back to Singapore.Mr Panut was given a booster when Mr Kumar shows his interest to visit OIC’s Reforestation Program in North Sumatra later end of this year. 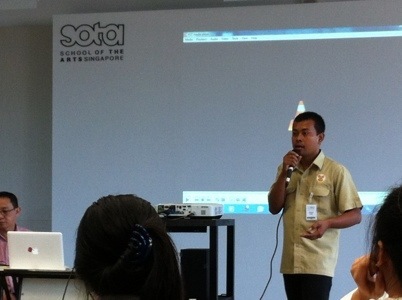 It was a fruitful visit for Panut as it extends OIC’s reach to mainstream agency of Singapore. 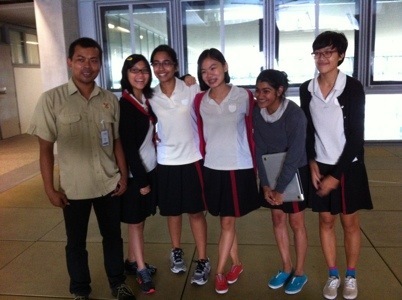 Later he was rushed to SOTA to give lunch time talk to students and teachers. This talk was in conjunction to the upcoming visit of its 4th year students to Besitang sometime in November.A lecturer from Temasek Polytechnic also attended his talk to gain more knowledge about the organisation and its works. 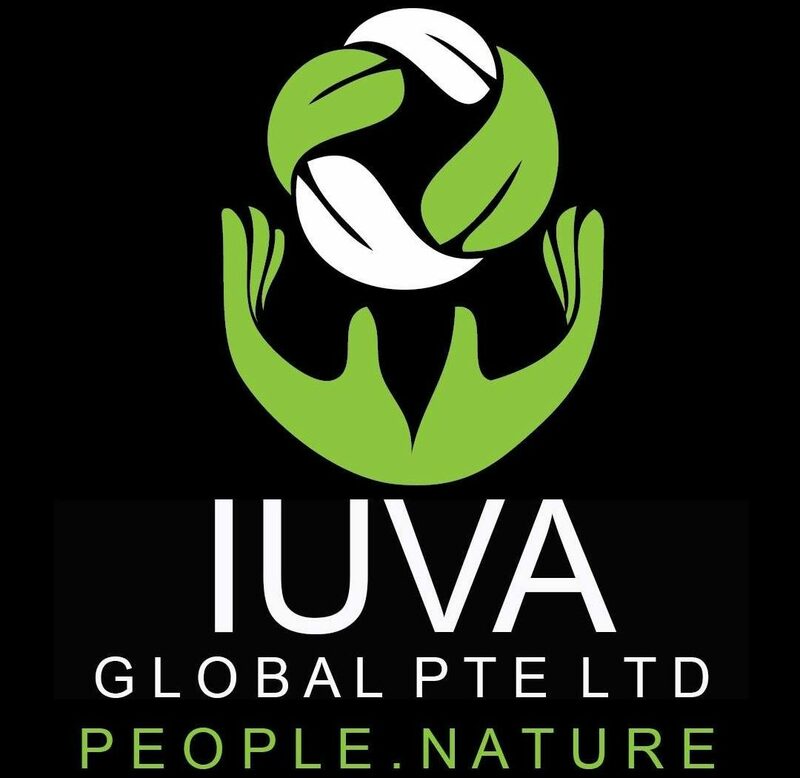 IUVA welcomes TP interest to its biodiversity programs and hope it will excite them to contribute to preserve and conserve forest and helps to spread the message through its participation in the program. 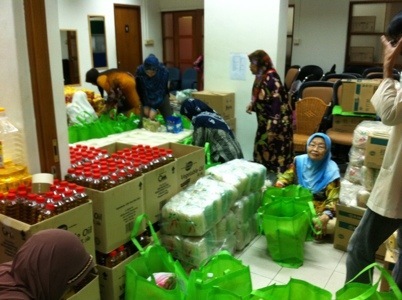 On a lighter note, Panut spend an hour at Singapore’s PPIS HQ in Ubi to help packing its Ramadan Food Basket event. 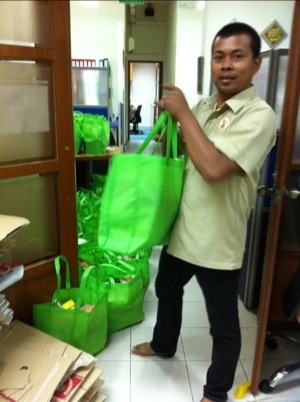 He was excited to be a part of the volunteers that had contributed efforts in serving the low income families. The Ramadan event will benefits 550 beneficiaries all around Singapore. It was a great experience for him to be a volunteer in such a noble cause. The event will continue till this friday at PPIS HQ which is situated next to Eunos MRT. IUVA would like to extend its gratitude to Mr Panut for his short visit and welcome him for future engagement in Singapore. END.